Super-charge your workout when you're wearing the Nitro Jacket. 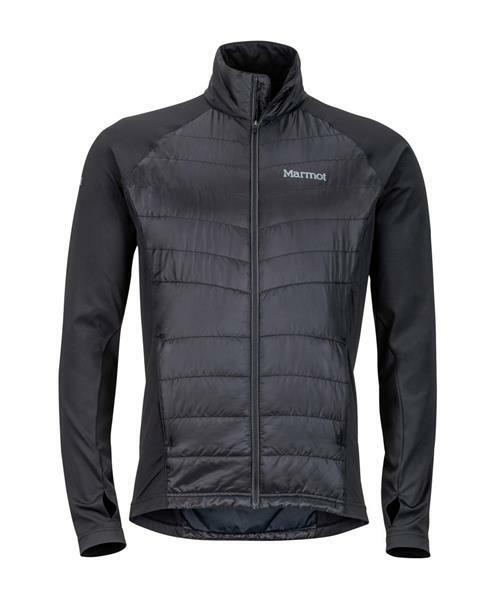 This jacket is built with a breathable stretch knit back and sleeves, and synthetic Thermal R® Active insulation in the body to keep your core warm, yet remains breathable when you're working hard. A drop tail hem adds extra coverage.